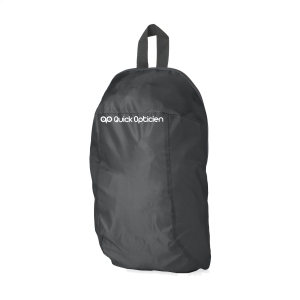 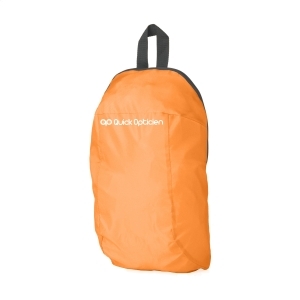 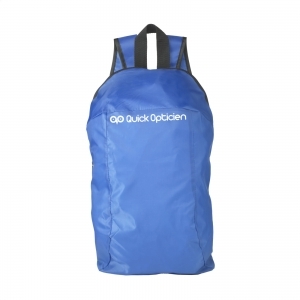 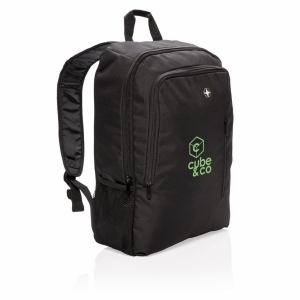 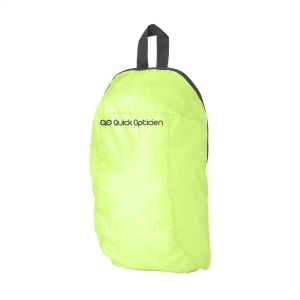 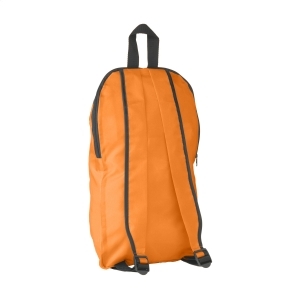 Super light foldable backpack of strong 190 T polyester. 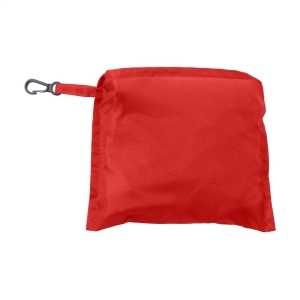 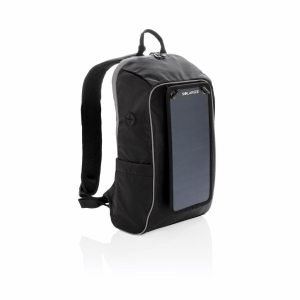 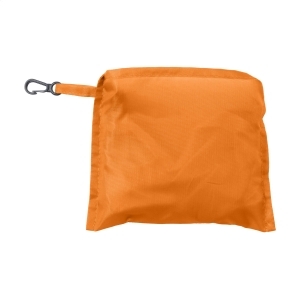 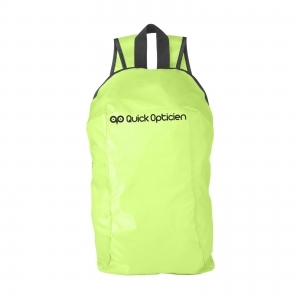 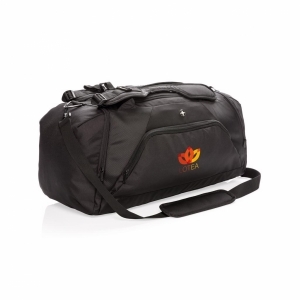 With adjustable shoulderstraps, hanging loop and carabiner hook on the pouch. 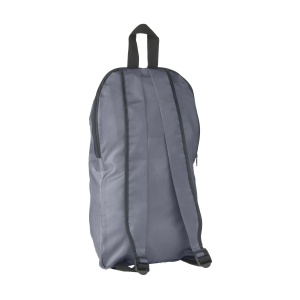 To order an unprinted FoldAway foldable backpack, please complete the details below.